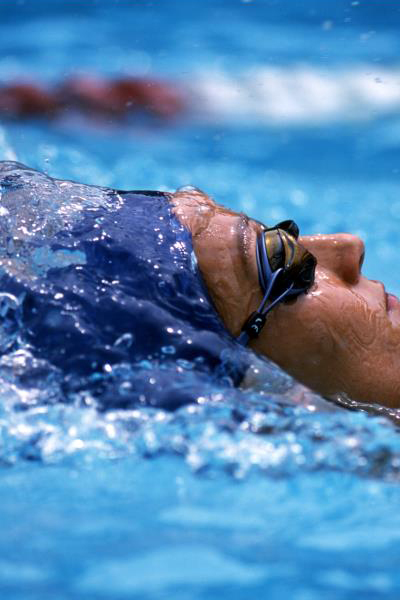 Martina Moravcová became one of the greatest sports personalities in her home country of Slovakia and for many years, she was one of the leading female swimmers in the world. Since winning her silver medal in the 100m freestyle at the 1993 European Championships (LC), she rarely failed to win a medal at a major championship. Her incredible collection consists of 67 medals: 2-Olympic, 22-World and 43-European medals. She broke 3-World, 16-European and 207-Slovak national records during her long lasting career. She is also destined to go down in the FINA World Cup history for winning amazing 105-gold medals and becoming the overall winner of the World Cup Series three times. In 1995 Martina accepted a scholarship offer at Southern Methodist University in Dallas, Texas. In only four and half years, Martina completed two university degrees, an undergraduate degree in business and a graduate degree in economics while earning 14 NCAA titles and many awards. 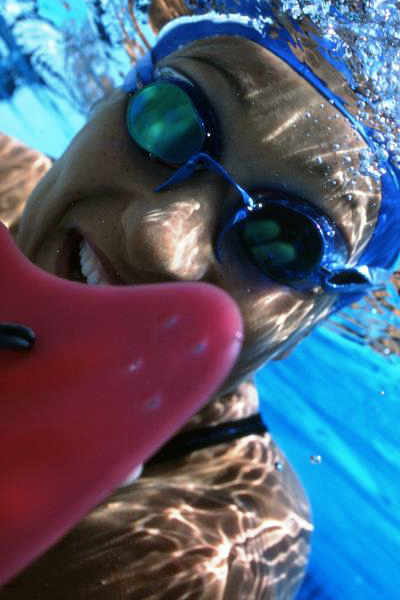 After graduation from SMU in 1999, she signed her first endorsement contract with TYR Sports. She established herself as one the best and most versatile swimmers in the world during that time, winning world championship titles, European titles, breaking world and European records. Only a few months later after winning 3 golds at the World SC Championships in April 1999, Martina's form and health deteriorated quickly. She was diagnosed with a thyroid disorder - Grave's disease in the summer of 1999 and in August she had a surgery to remove her thyroid glands. Despite of a major health setback, she quickly got back on track with her training regiment and continued to impress. She won by her first Olympic medals in 2000 in Sydney. 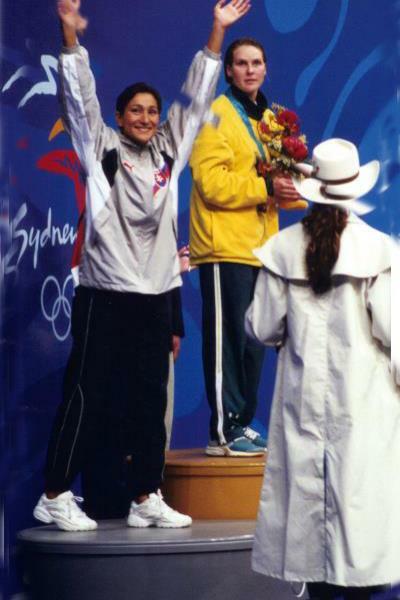 Martina competed in five consecutive Olympic Games (1992-2008). In 2004 Athens Olympic Games she placed 6th and 7th and did not fulfill her medal ambitions. Four years later she has suffered another health setback when she was diagnosed with another autoimmune disorder - celiac disease which has greatly impacted her performances. In 2010, at the age of 34, she has shifted her athletic priorities and gave birth to her first child, daughter Karolina. In 2011, during her mother duties she briefly reassumed her training in an attempt to qualify for the 6th Olympic Games. No female swimmer has ever competed at six Olympic Games and only two male swimmers have accomplished this endeavor thus far. 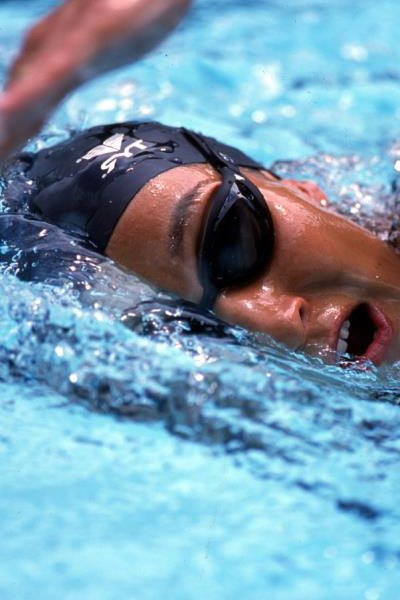 She placed her chances to qualify solely on her "off event,” the 50m freestyle. The odds did not play out to her benefit and she only traveled to London 2012 as a spectator. Martina has officially retired from competitive swimming in December 2012. In 2013 she gave birth to her second child, son Michal. She continues living in Dallas, TX with her husband, Martin Valko, and their two young children. She continues her involvment in swimming while serving as a FINA Athlete commission member since 2009. In the summer she organizes and personally coaches swim camps for young Slovak talents. For a more in depth list of accomplishments and awards go to swimming career.